Since 2012, native advertising has steadily grown to become the dominant online advertising format. 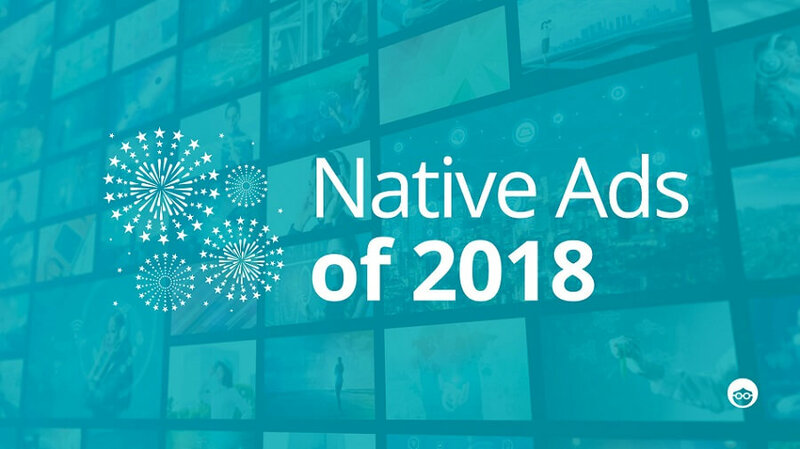 This became official in 2017 when native ad spend reached 60% of all display ad spending. 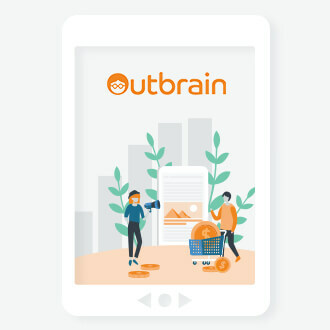 Native ads are everywhere, on search engines, social networks and – of course – content discovery platforms like Outbrain. Native ads are everywhere because they work. Every year, more and more native ads hit our screens. Some of these stood out in the last year as great examples of native ads, for all kinds of reasons. We love Dragon Challenge native campaign by Land Rover, as it combines the best of everything in advertising – a great story, fabulous cinematography, and loads of suspense. The ad shows the first ever attempt to scale the 999 stairs to Heaven’s Gate in China by car. This was accomplished by a professional Formula One driver in a specially fitted Range Rover SUV, featured in a nail-biting video by Land Rover. This is not just an ad campaign; it’s a mini adventure movie. Promoted on social media, it uses a storytelling approach to broadcast the values of the Land Rover brand (excellence, daring, success), for an unforgettable native experience. “Laurel or Yanny” dispute, which kept the whole internet busy for a few days? 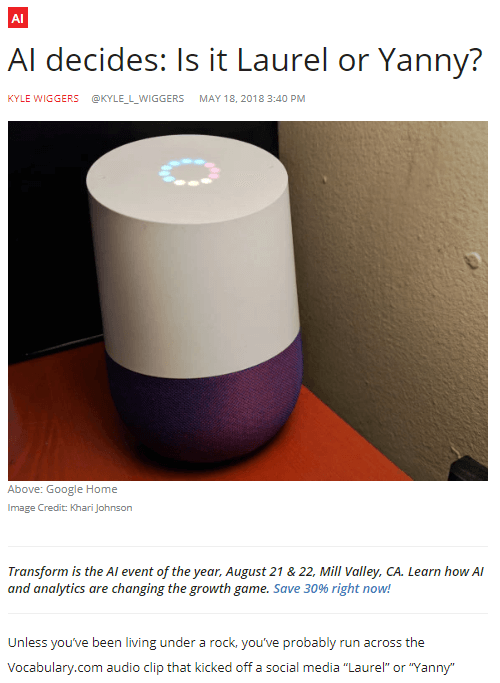 VentureBeat chose to leverage the meme to promote its Transform conference on analytics and artificial intelligence. 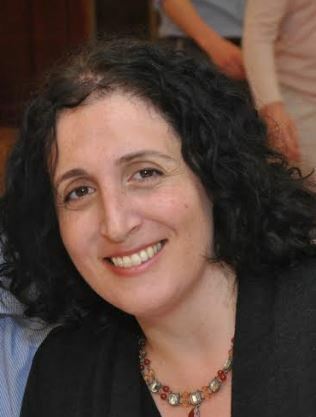 The article included a CTA to register for the Transform conference, with a 30% discount promotion. This campaign shows the best of two worlds – viral meme and native ad – coming together to drive results. Here’s a native ad that has it all. A great human story, futuristic hi-tech, and Elon Musk, all combined in a sleek, watchable video. The ad was produced by Altran Engineering, supporters of a group of students competing in the 2018 Hyperloop Pod Competition run by Elon Musk’s SpaceX company. The video, “Hyperloop: designing the future of transport?”, follows the story of the students as they race to design the fastest ever pod that will change the future of transportation. Promoted in the Industrial Tech section of the Financial Times, it’s a fun and inspiring tale of “Can they?” or “Can’t they”? Native advertising works by providing relevant, interesting content for the reader, rather than pushing a particular product. It’s the difference between the hard sell, and the extremely soft sell. Mercedes does it beautifully with a native campaign called “The rise of the superhuman”, which presents different technologies that are turning us ordinary folk into “superhumans”, like virtual reality and robotic suits. This ties in seamlessly with the Intelligent Drive system, a new feature in the Mercedes E-class vehicle. Clean, smooth and cutting edge – these are the brand qualities of Mercedes, promoted so well by this native ad. Bravo! When a great native ad is used for a great cause, it’s even better! Check out this campaign to promote breast cancer awareness and breast health among African American women in the US. 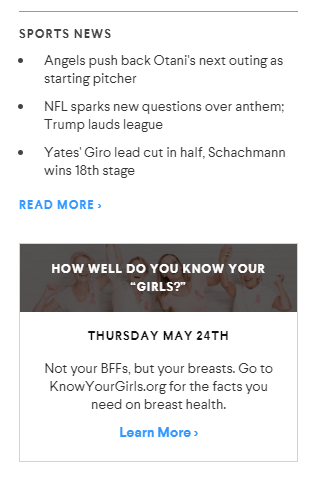 It’s called “Know Your Girls”, and it has a cheeky, friendly approach to appeal to the target audience via native ads on AOL. Click on the ad, and you are taken to an informative, user-friendly website featuring health advice and information, personal stories and a host of resources about breast screening, risk factors and more. It’s a perfect example of what happens when an important social issue meets native advertising best practices. The beauty of native content is that you can include just about everything, as long as it supports and enhances the story. This example, by Eni, the oil and energy conglomerate, uses so many different types of engaging content – images, video, text, timelines, maps, audio, personal stories and graphics – all set in an inspiring storytelling format. Promoted via native ads on CNN.com, the campaign focuses on a development program for farming and livestock in the Niger Delta, run by the Eni company. Called the Green River Project, it aims to enhance the livelihood of local communities. The native content is expertly designed with a look and feel more suited to an environmental agency. It’s hard to tell that the campaign, in fact, belongs to an oil company. This campaign is a good example of how powerful native can be when it comes to brand building and perception. If you want to know what great native content looks like, look no further than KPMG, one of the Big Four accounting firms, and “The Great Rewrite” campaign, promoted on Forbes’ BrandVoice platform. In the campaign, KPMG explores the question of how our world is being “rewritten” in a post-innovation age. The look and feel of the campaign is ultra modern, with a rich user experience loaded with content, including featured articles, videos and first-person perspectives. Much like its title, this campaign is rewriting the native concept, taking the content experience to a whole new level of sophistication. It’s been a great year for native advertising. This was the year that native video really started to flex its muscles. Also this year, we’ve started to see a meteoric rise in programmatic native advertising. Even so, there’s one thing at the center of every great native ad – a great story. The 7 examples above are just a taste of the native ads we enjoyed in 2018. What will the new year bring for native advertising? Stay tuned!